We love to hear from the community! So whether you just have a question about our services, or would like to be contacted about volunteering or even enrolling your child, please fill out the form below and a member of our staff will reach out to you as soon as possible. 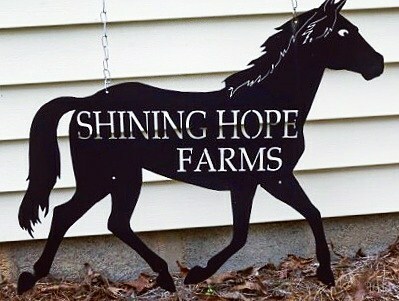 For more information about Shining Hope Farms, please use this contact form. 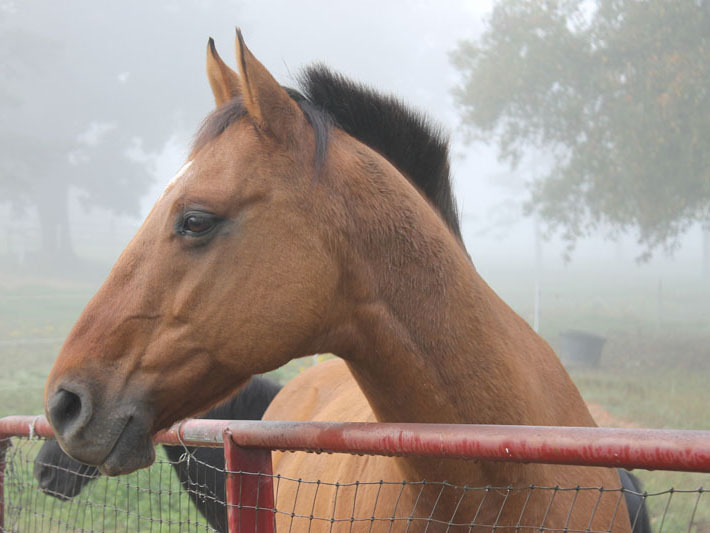 If you're interested in volunteering with us, click here. Note: Please do not use this form to send sensitive medical information. 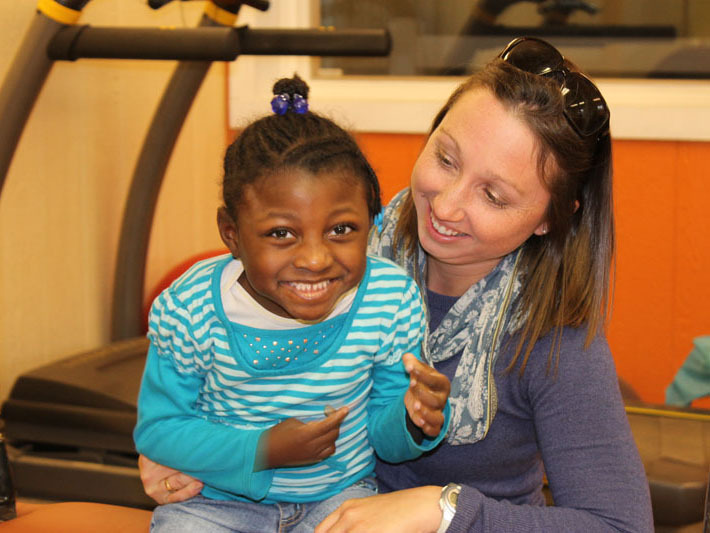 Your contribution of time or funds to Shining Hope Farms will make a direct difference in the life of a child or adult with disabilities.